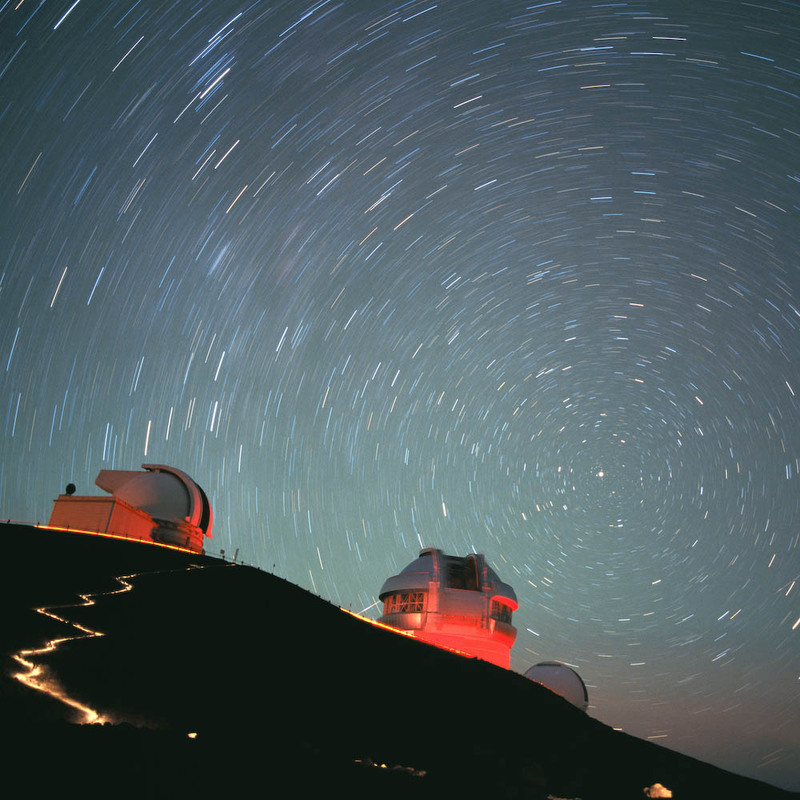 The Gemini Observatory consists of two 8.1-meter diameter, altitude-azimuth mounted telescopes, the Gemini South telescope on the summit of Cerro Pachon in Chile, and the Frederick C. Gillett Gemini North telescope on the summit of Mauna Kea on the island of Hawaii. 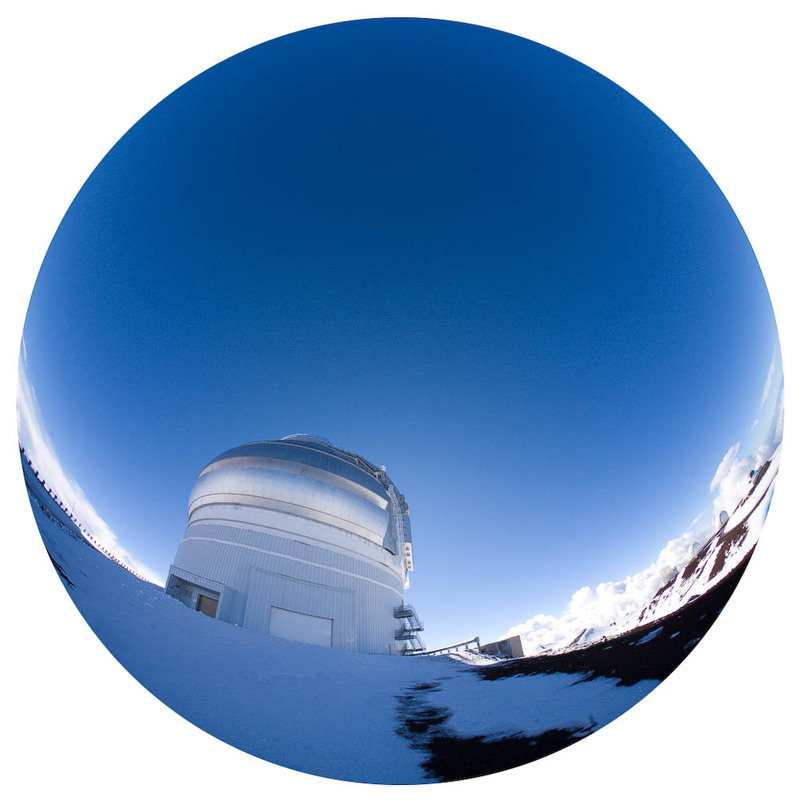 The observatory thus offers the community of astronomers in its partner countries access to the entire night sky. 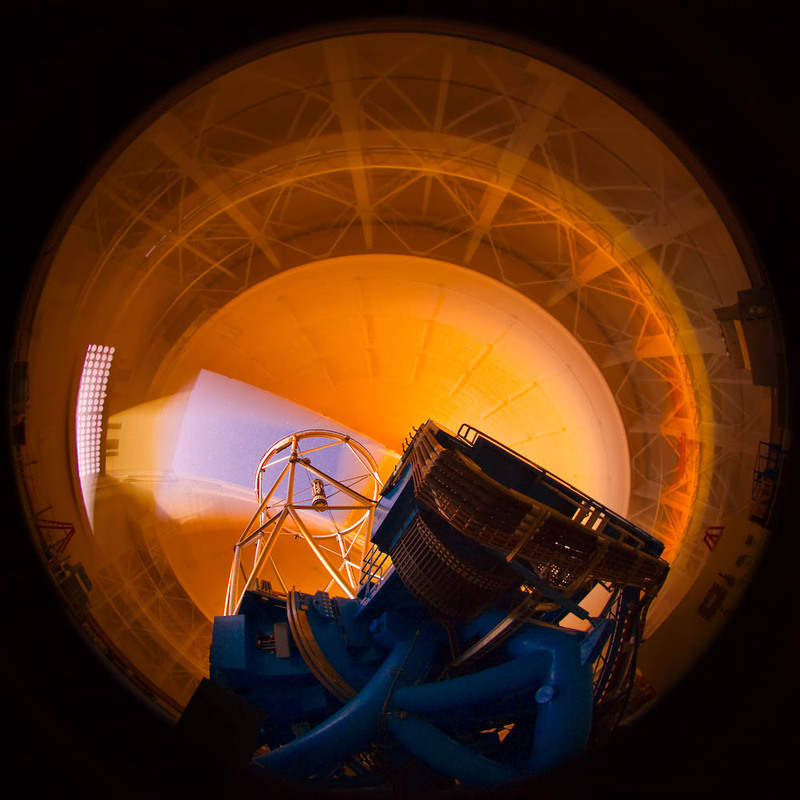 Each telescope has a suite of instruments covering the optical and ground-accessible infrared wavelength regions. 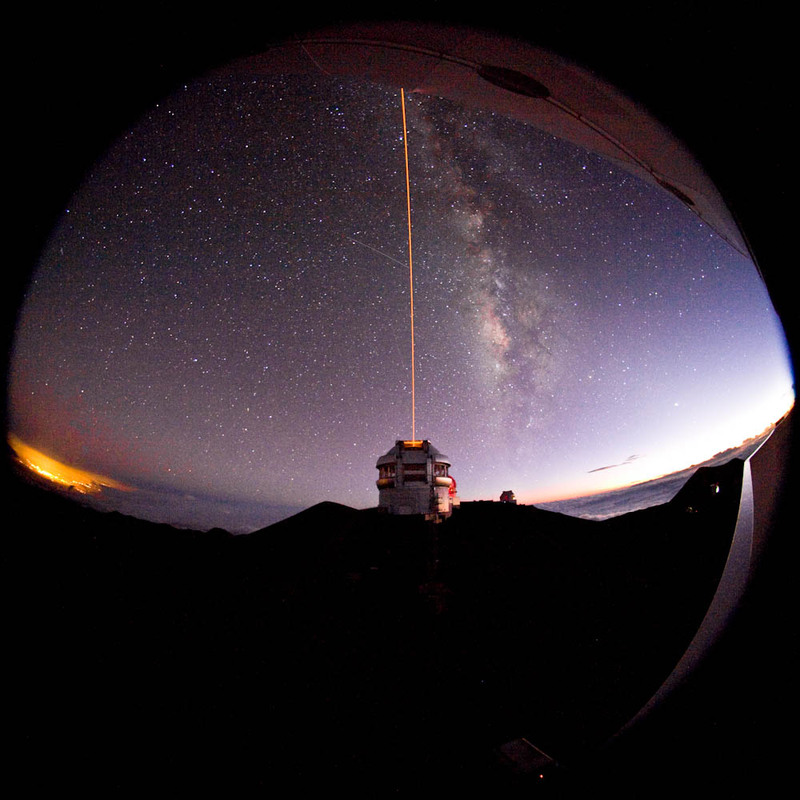 Several instruments are simultaneously mounted at the Cassegrain focus, giving the observatory great flexibility in adapting to changing weather conditions, observing multiple programs requiring different instruments in one night, and making time-critical measurements including responding within minutes to notifications to observe rapid transients such as gamma-ray bursts. The Gemini telescopes were designed and built with two principal performance goals in mind. To provide the best image quality possible from the ground for telescopes of their size. 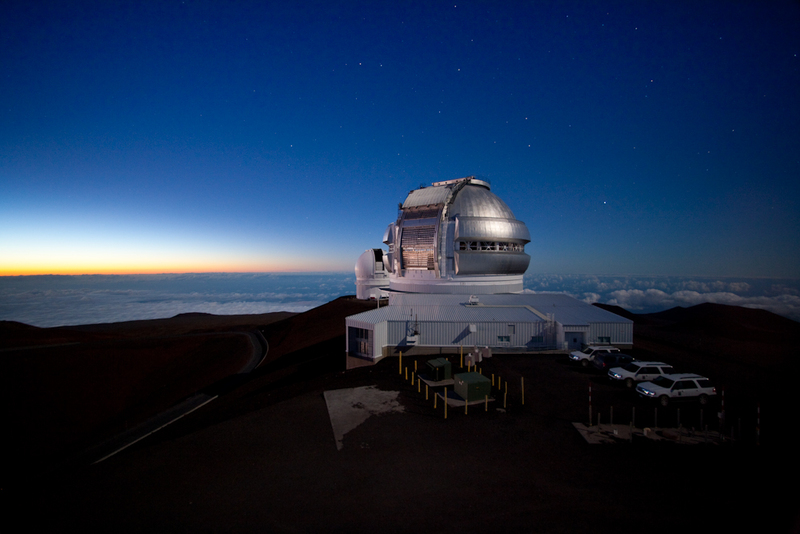 To provide the cleanest possible (i.e., lowest possible emissivity) telescopes, for optimal infrared observing from the ground. Four features of the Gemini facilities enable the Gemini telescopes to achieve the first of these goals. 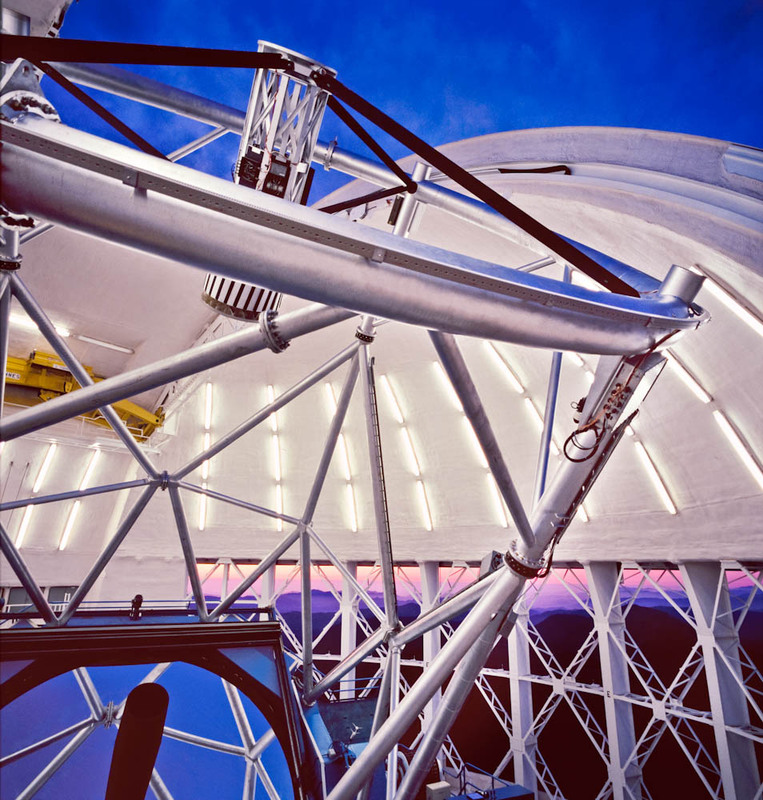 (1) The thin (~20 cm thick) primary mirror of each telescope rests on a bed of 120 hydraulic actuators which maintains the mirror surface at its optimum shape while the telescope tracks across the sky. 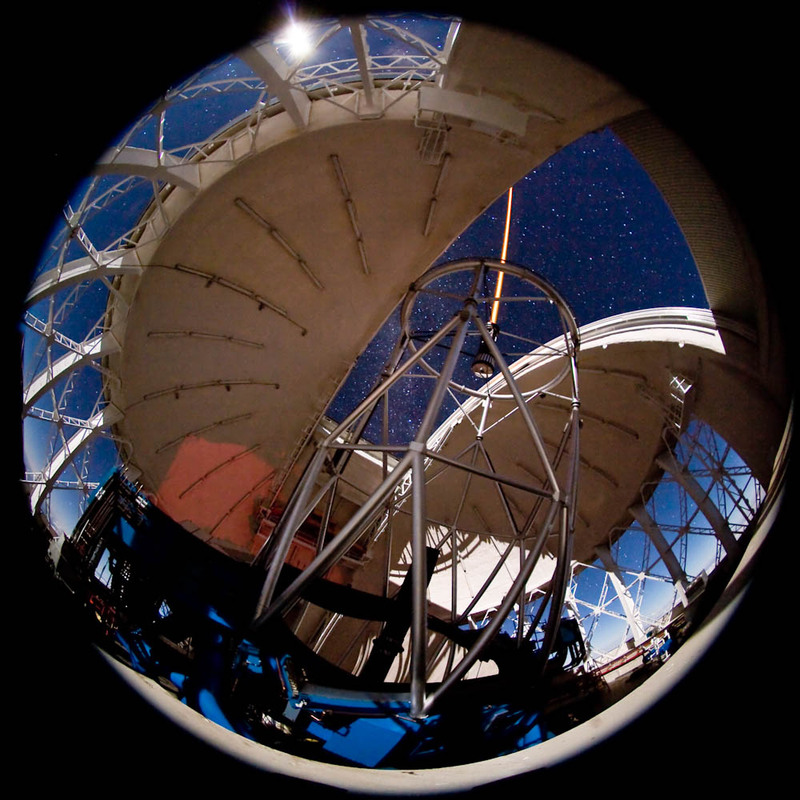 (2) The 1-meter diameter secondary mirrors are capable of rapid tip-tilt corrective motions which keep astronomical objects stationary in the focal plane as the telescope tracks across the sky, even when wind gusts shake the telescope or atmospheric turbulence or temperature or density fluctuations along the light path through the atmosphere cause image wander. 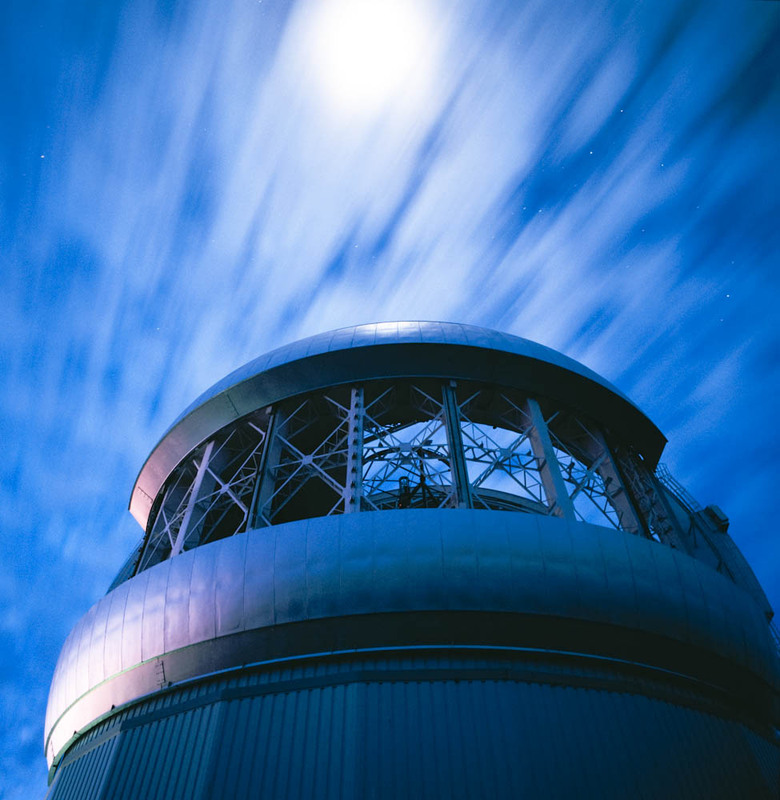 (3) Vents on the cylindrical walls of each dome can be opened by as much as 10 meters to provide a smooth flow of air above the primary mirror and to regulate the temperature of the air above the mirror to match the outside temperature. 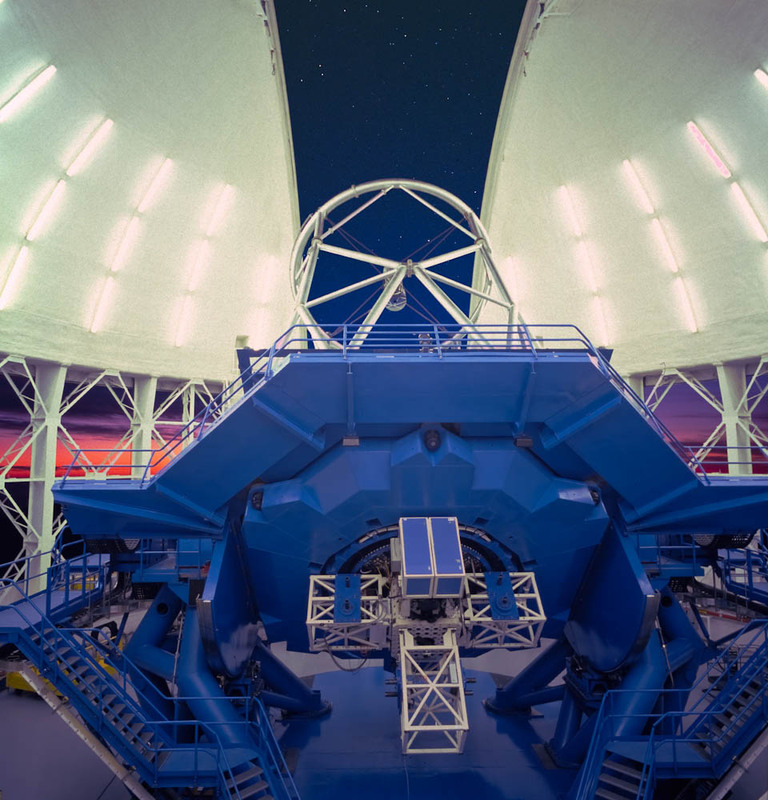 (4) The telescopes are equipped with adaptive optics. (AO) systems which in the short wavelength infrared bands can correct for image blurring caused by atmospheric turbulence and produce images that are near-diffraction-limited (typically 5-10 times sharper than achievable without AO). The second goal is achieved by choosing excellent infrared sites for the two telescopes (in particular for the northern telescope) and by coating all of the Gemini telescope mirrors with silver (rather than the more commonly used and more easily applied aluminum). The protected silver coatings reduce the thermal infrared emission of the telescope by a factor of 2-3 compared to aluminum coatings (see plots). They also are significantly higher reflectivity than aluminum at wavelengths longer than about 400nm, but have reduced performance in the ultraviolet. 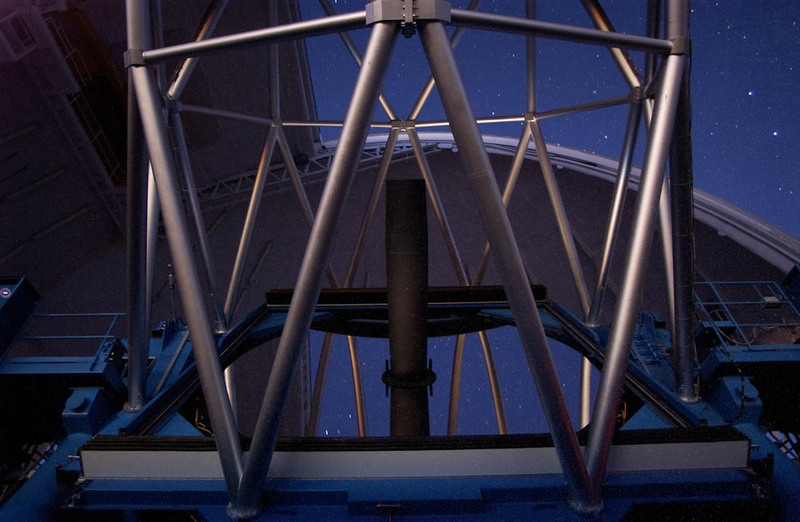 The Gemini telescopes are the only large telescopes in the world with silver-coated primary mirrors. Planned engineering work and general upgrades to the telescope, instruments, software etc. are described in the Observatory's annual report; see the current year's "Program Plan" section.